40 Purchases in last 24 hours! 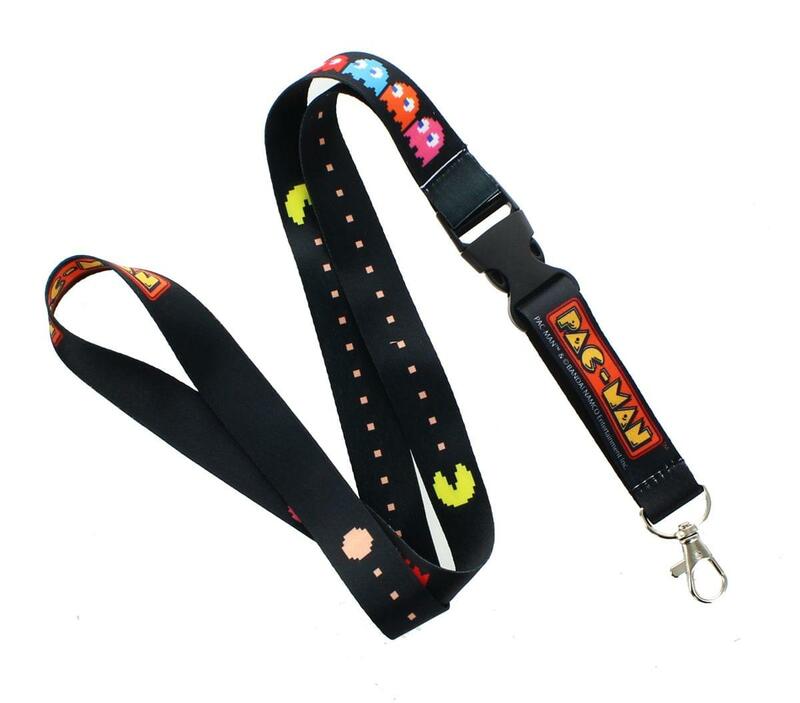 Wear your love of Pac-Man with this stylish lanyard! 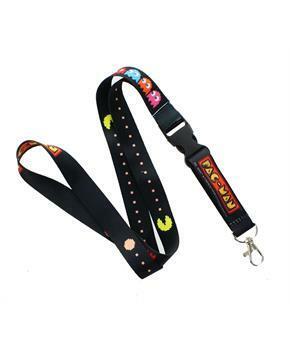 Lanyard features a breakaway strap that features Pac-Man being chased by the four ghosts. Comes complete with metal lobster clasp for holding your ID.